India is a beautiful assortment of diversity reflected in our Clothing, Food, Lifestyle, Language, Music, Books etc. This diversity is so rich and diverse that an attempt to capture it on a single platform was never made. 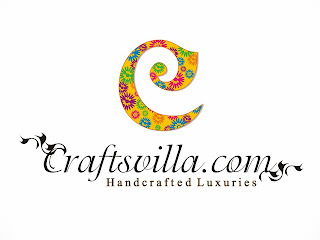 Craftsvilla.com is that sincere attempt by bunch of young insane guys and gals who think this is possible now with the Internet.Craftsvilla.com is a marketplace to "Discover Unique Indian Products" including Handmade, Vintage, Ethnic, Organic and Natural products from India. 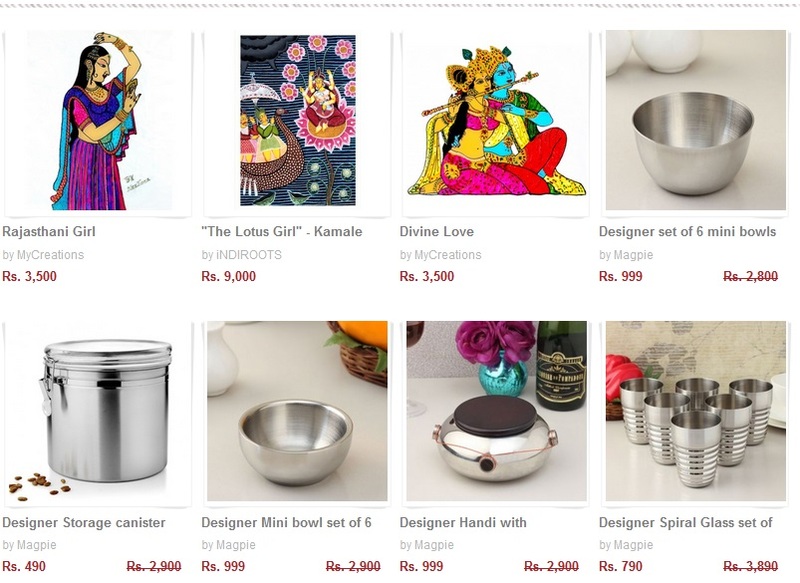 Craftsvilla.com uses a marketplace model to capture the regional variations of India. 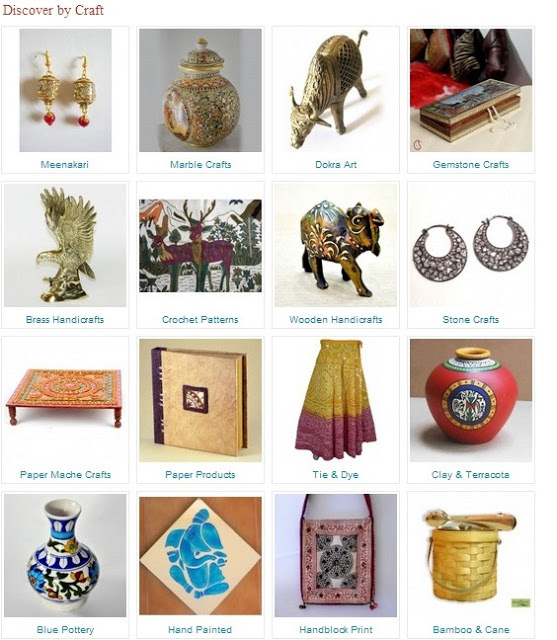 We connect local artisans & designers directly to global customers and thereby increase their livelihood, remove middlemen, help them create/promote their brand and thereby preserve our culture, traditions and values. 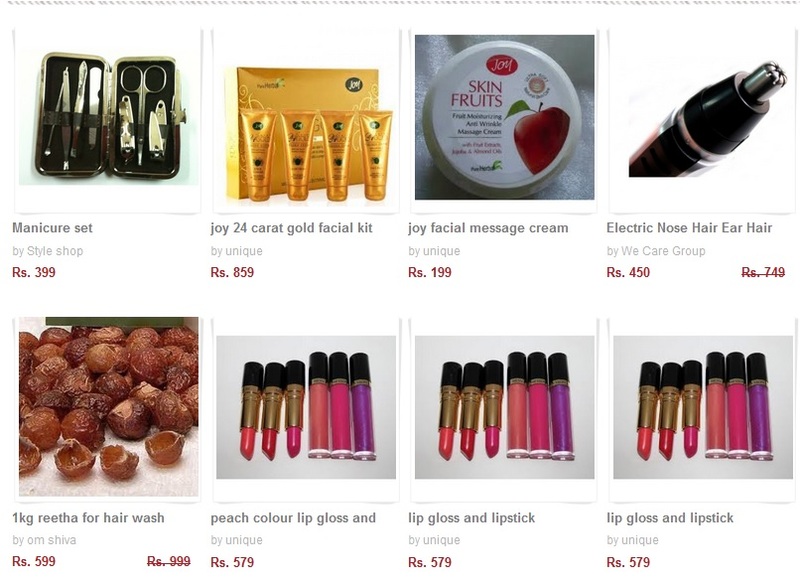 We believe this journey will not only help artisans of India but also help customers discover and buy products which they otherwise are not able to do today. Check out some amazing deals and beautiful crafts. 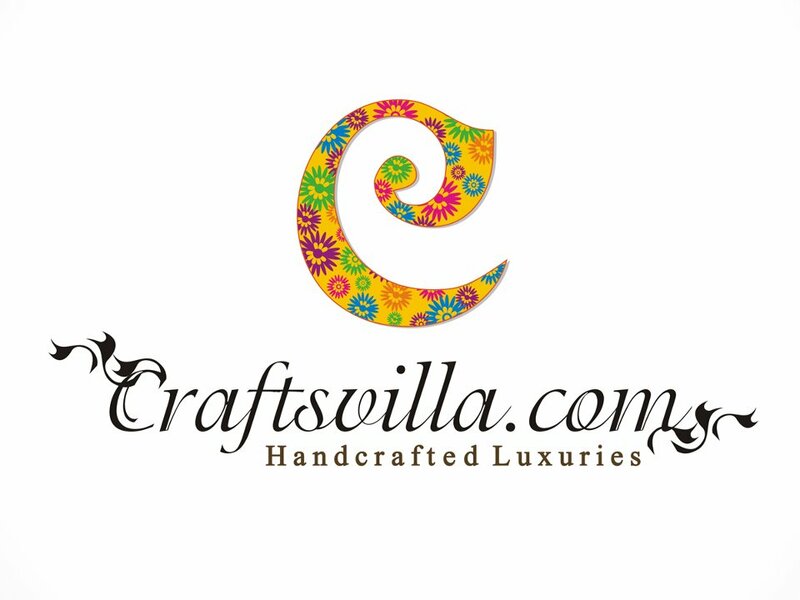 As they say starting Craftsvilla.com was fate, reaching out to artisans was a choice, but falling in love with the idea of India was beyond our control. Lets relive that old India together again.